Housing is About Our Human Rights. So What’s the New Housing Minister’s Record Like? 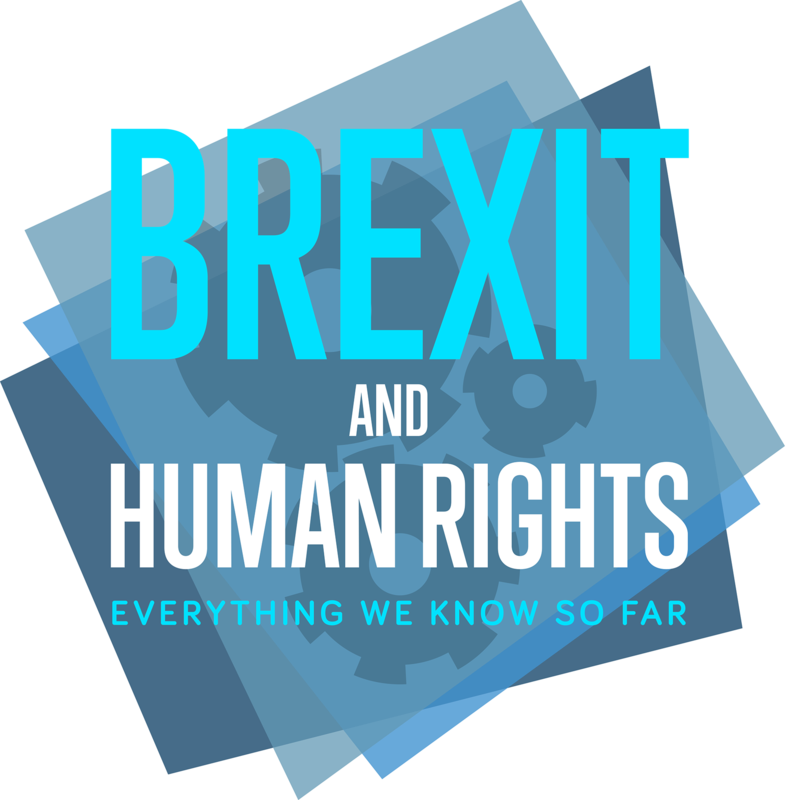 As PM Theresa May puts the finishing touches to her new cabinet, we’ve been taking a look at some of the new key players for our human rights in 2018. Housing is set to be a big issue for the UK this year, and one which touches closely on plenty of areas which affect our human rights. 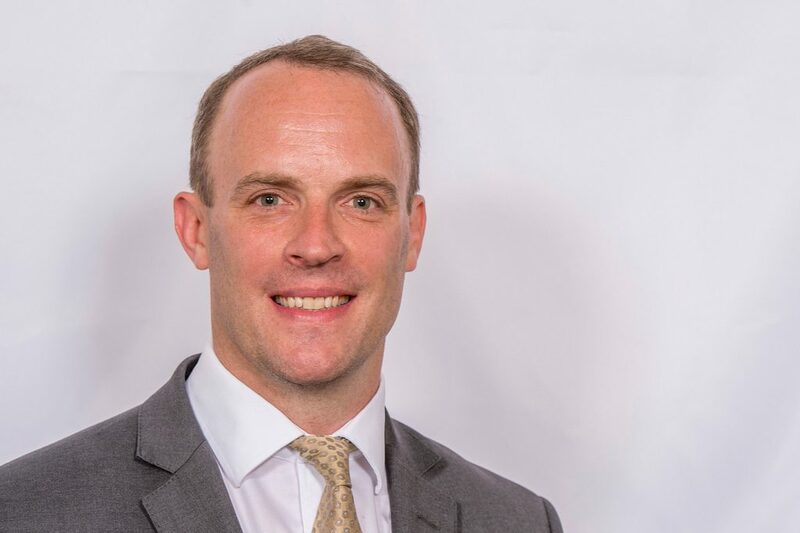 So, we’ve decided to take a closer look at the new Housing Minister Dominic Raab. Hang On, Housing and Human Rights? Yep. Research last year found that more than 300,000 Britons are homeless or living in inadequate housing, while the number of children placed in temporary accommodation has soared by more than a third. There’s also the question of safety in the houses were given, an issue thrown into sharp focus by the Grenfell Tower fire. 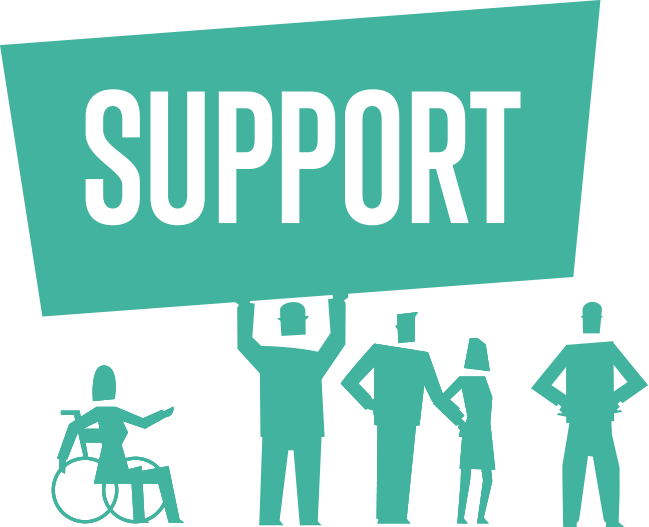 Currently, the Equalities and Human Rights Commission are looking into whether the Government and local council failed residents in their duty to protect life, prevent inhuman treatment, and provide safe housing. While a lot of the responsibility for this falls to local government and the Local Government Minister, this all sits within the same department, so the new Housing Minister will be working closely with colleagues on a number of issues. 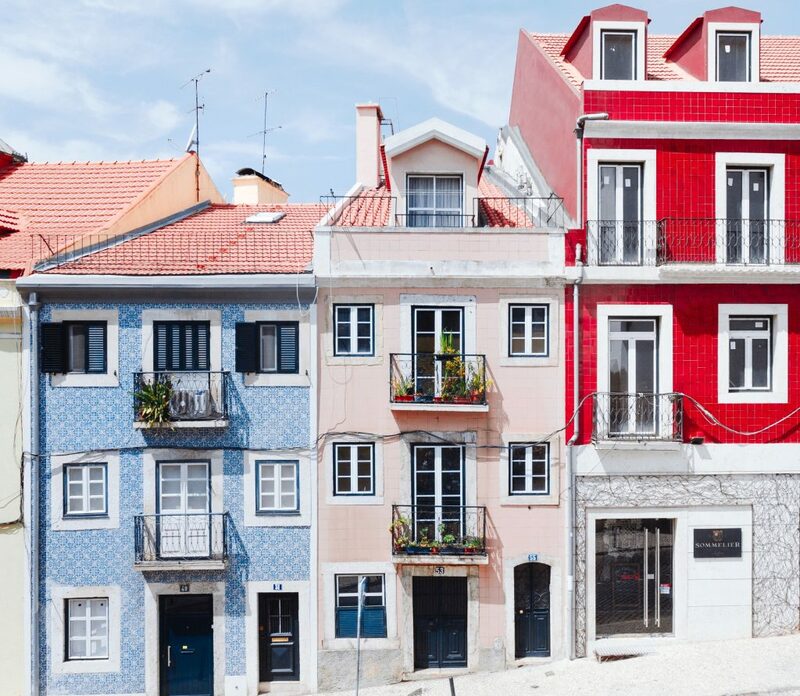 The Housing Minister also oversees housing supply policy, so is generally involved in making housing accessible to all, and has previously put out policy releases on tackling rogue landlords and helping to lower instances of rough sleeping. Okay, So Let’s Check Out His Record! 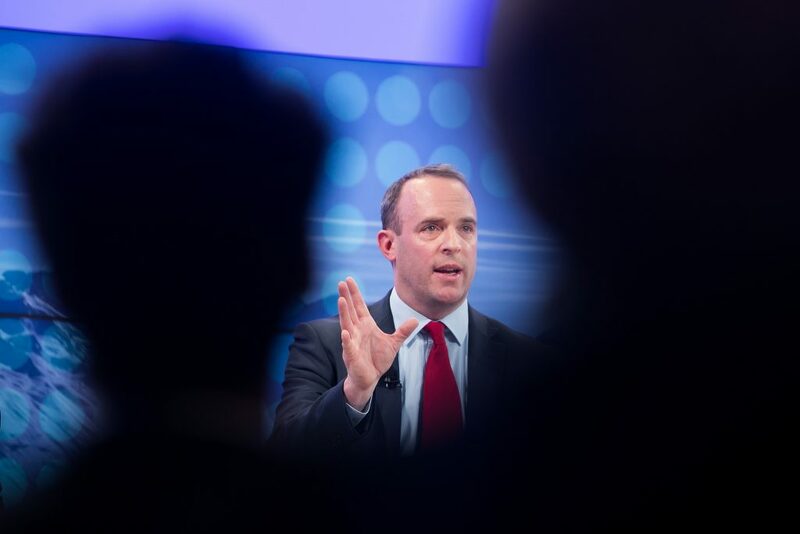 Mr Raab has taken part in a number of votes to do with housing before, including an amendment by Labour in 2016 which tried to place a duty on landlords to make sure houses ‘were fit for habitation when let, and remain fit during the course of the tenancy.’ Raab was one of the 312 who voted against the amendment, meaning it didn’t go through. He’s also consistently voted in favour of the controversial ‘bedroom tax’ – which was later found to be unlawful on a couple of counts. In other areas surrounding our human rights, the Esher and Walton MP has consistently voted in support of equal marriage, but he has been outspoken about wanting to repeal the Human Rights Act, which protects the Human Rights Convention by law. He’s also previously dismissed calls for great diversity in public bodies as ‘red tape’ and campaigning to make it harder for workers to strike. He’s been an outspoken critic of human rights too – saying they ‘run riot’, and are ‘skewed’.